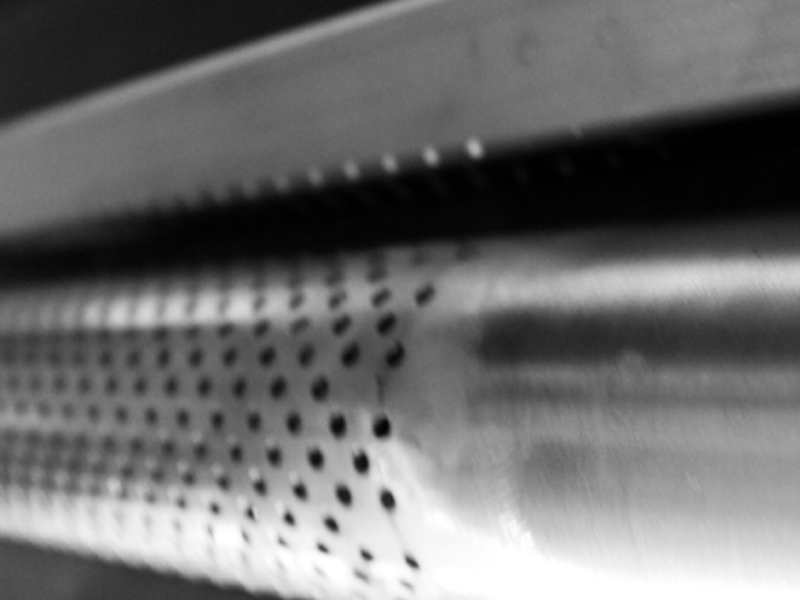 This operation is necessary to remove from the fabric the unfixed colorant, the thickener, the products of reaction and the reactants still present on it and no longer needed, which may adversely affect the correct use of fabric printed by the end user. 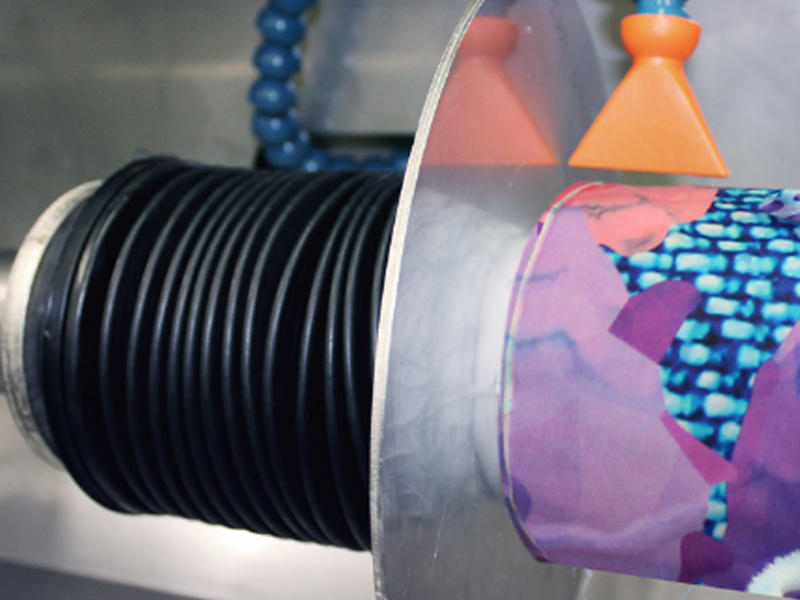 Indispensable in the case of traditional ink chemistries (mostly acid and reactive), in many cases it is recommended or even required for pigments, dispersed and sublimation inks. 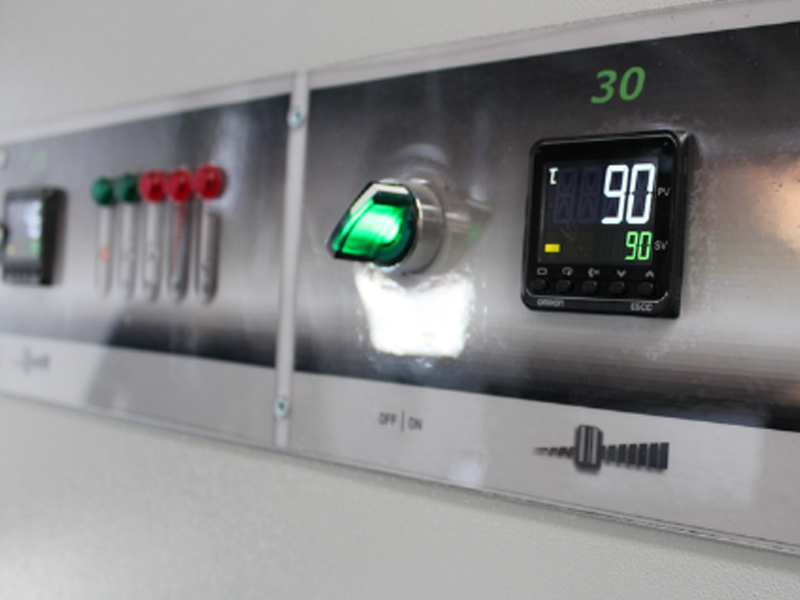 easyWASH was created to overcome the criticality imposed by conventional washing systems that require large amounts of water, energy and space. 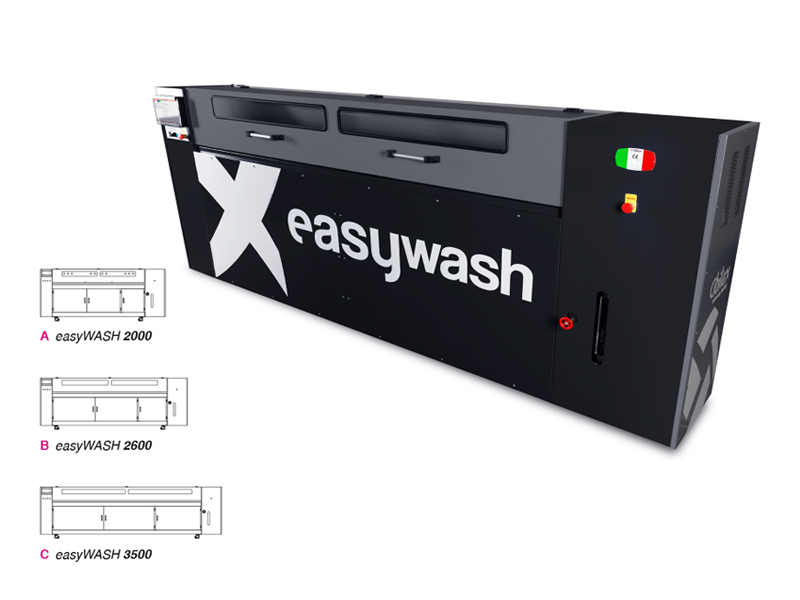 Thanks to its extraordinary compactness and versatility, easyWASH can be easily inserted into any production department, it operates with reduced water consumption and minimum energy requirements. 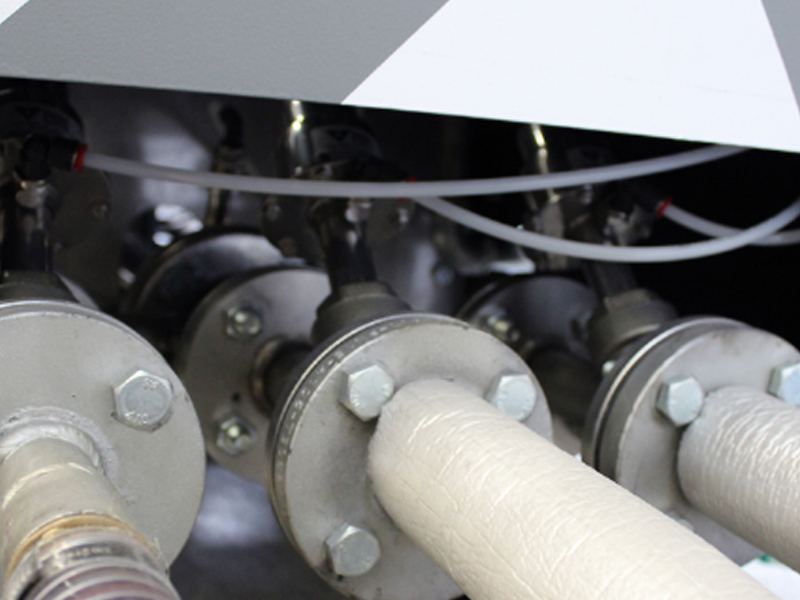 The exclusive motionless technology, resulting from many years of experience in the construction of textile finishing plants, allows to wash fabric rolls of up to 200 meters (variable depending on the fabric weight) in less than an hour.